- I reduced the spell fail chance and the amount of magic power consumed. 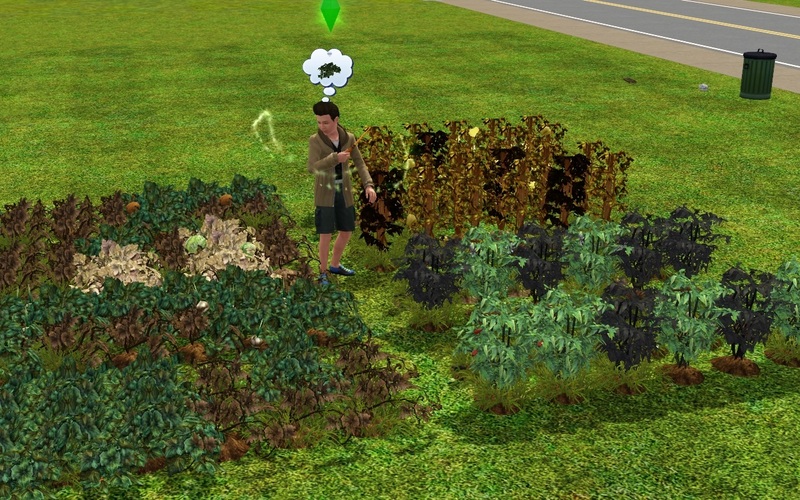 This mod adds five new Gardening Spells for Witches. With these spells, you will be able to tend the garden without spending too much time doing manual labor. Supernatural: MUST be a real Witch. Normal sims won't be able to use the spell. Equipment: Any Wand inside the sim's inventory (higher "quality" => higher success chance). Spellcasting Skill: Level 9 or higher (same as "Restoration Spell"). Click on the Terrain (inside any Lot). Make sure you have Plants nearby. Select "Cast Spell.." > "Gardening". 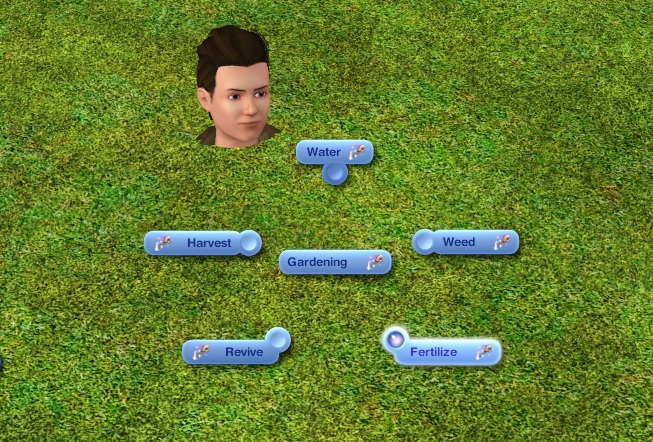 Select one of the Gardening Spells. - Doesn't conflict with anything.